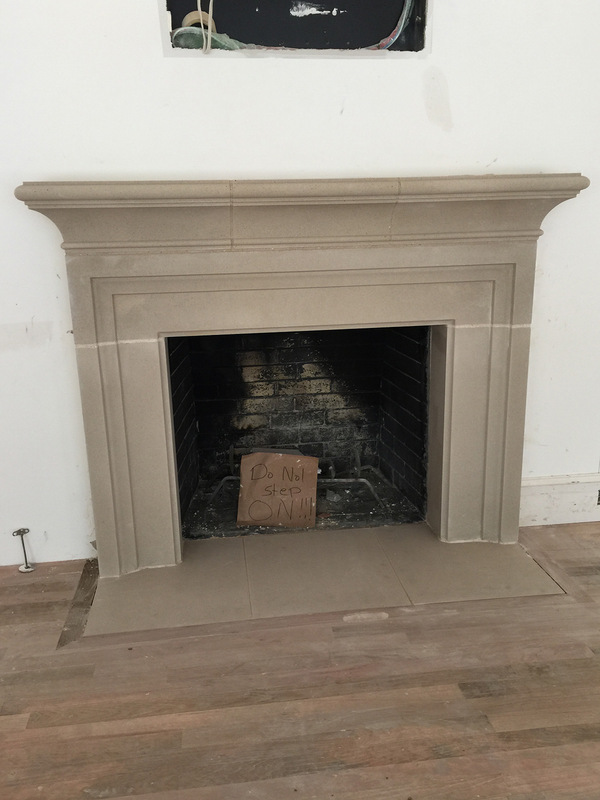 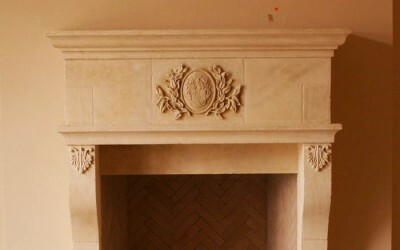 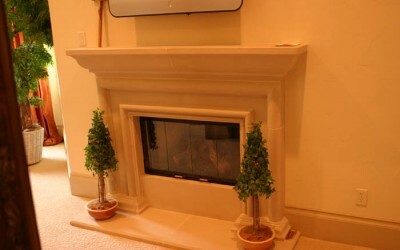 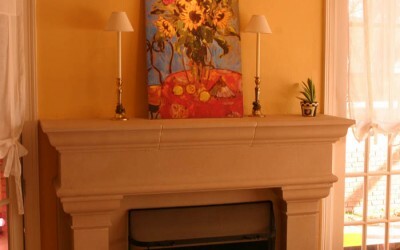 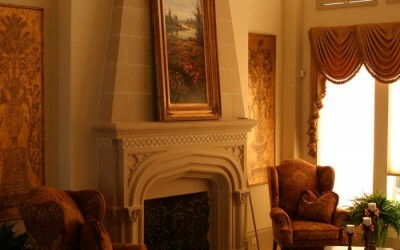 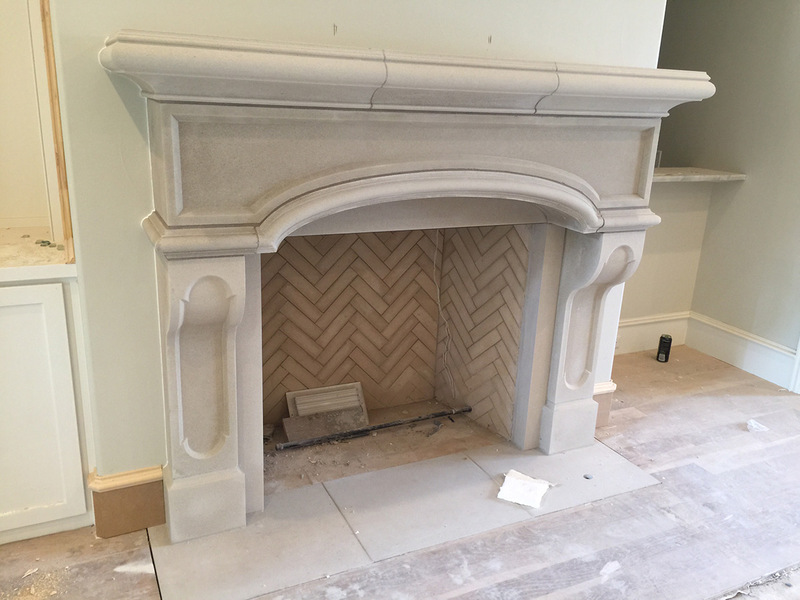 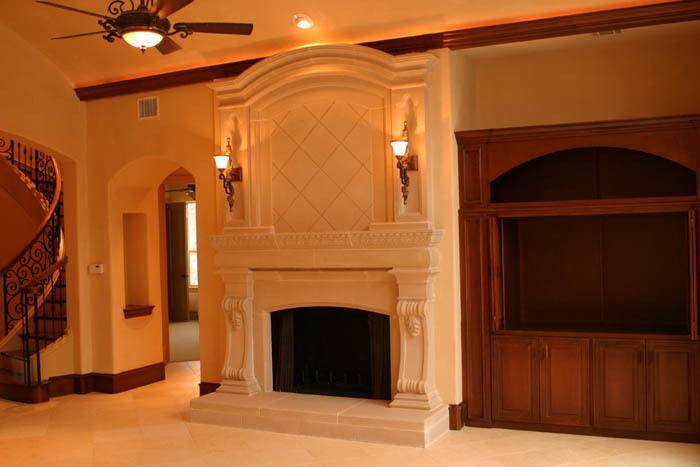 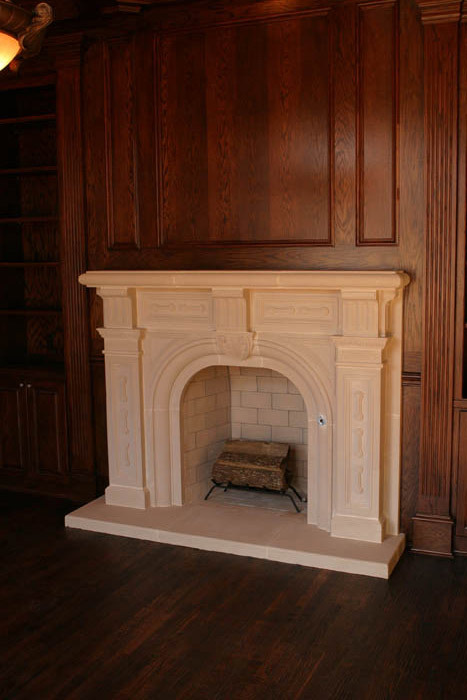 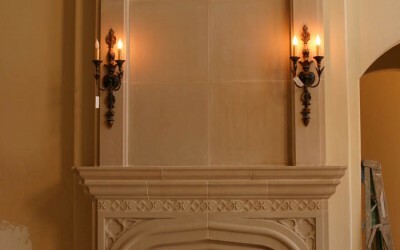 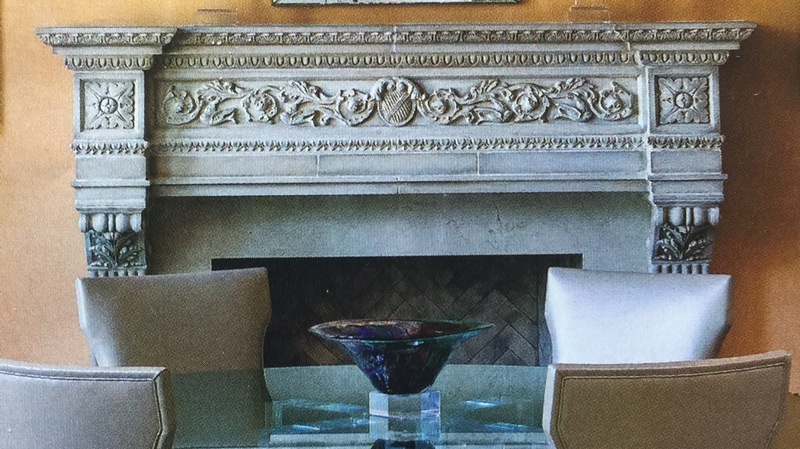 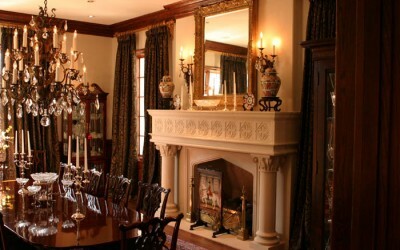 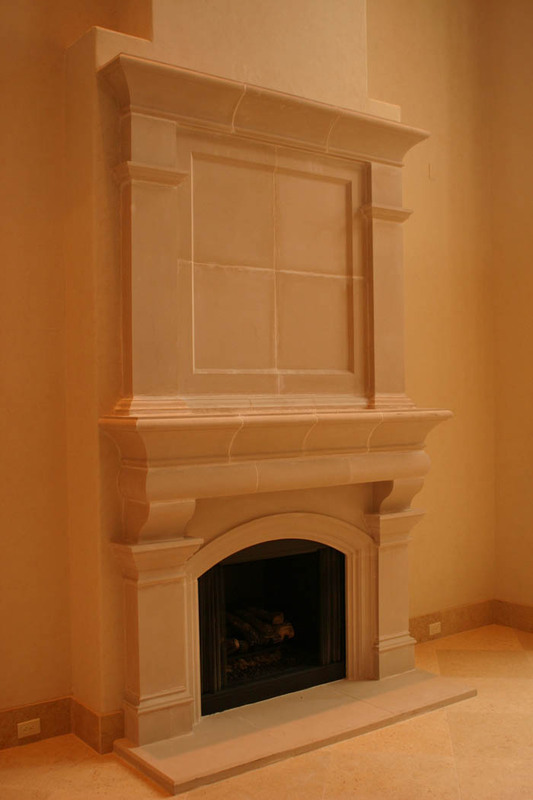 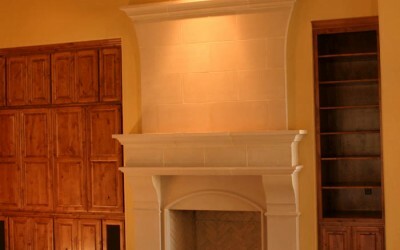 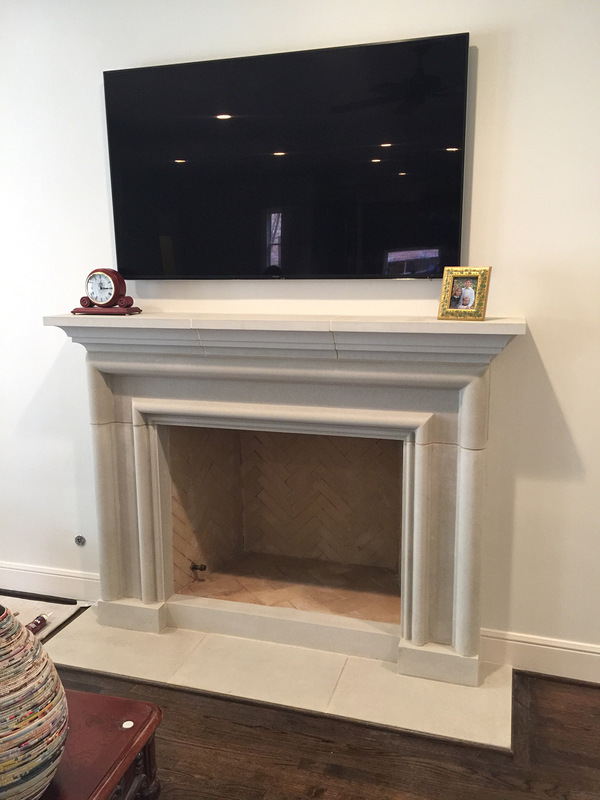 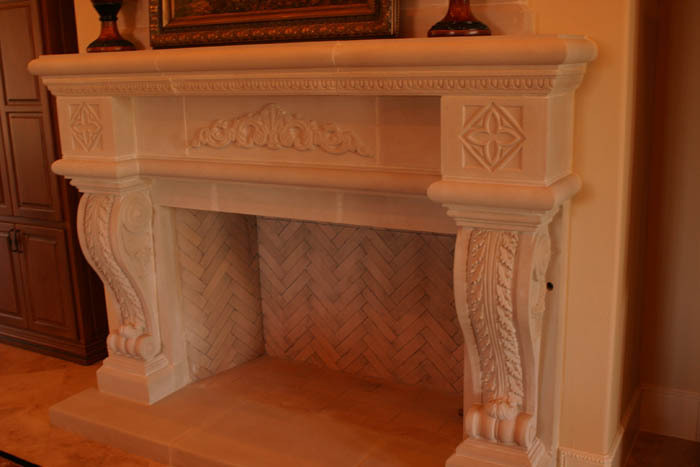 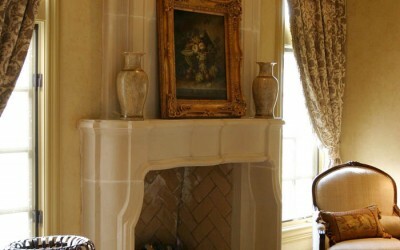 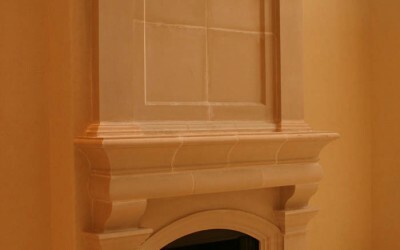 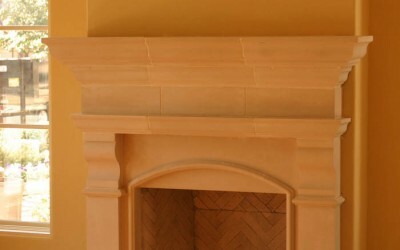 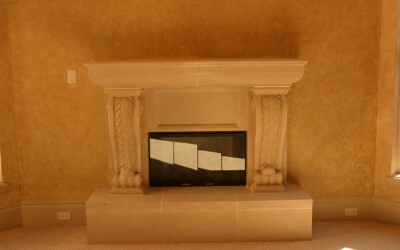 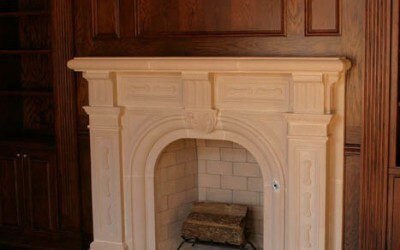 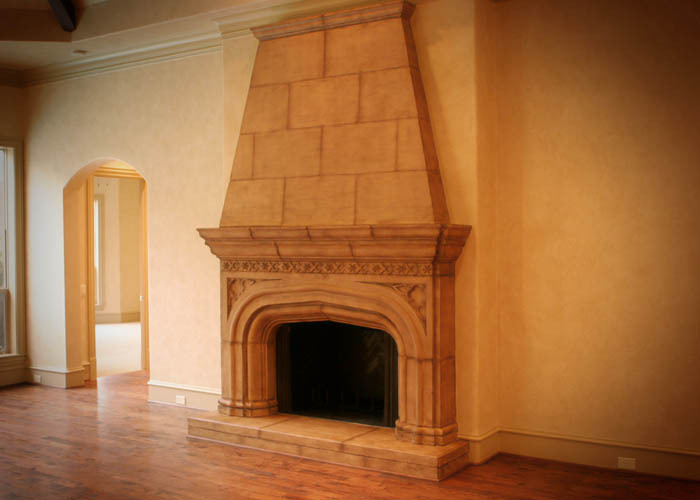 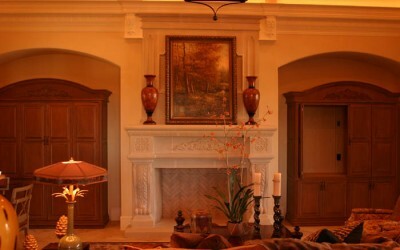 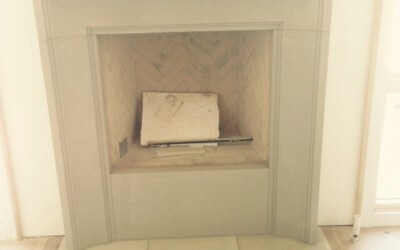 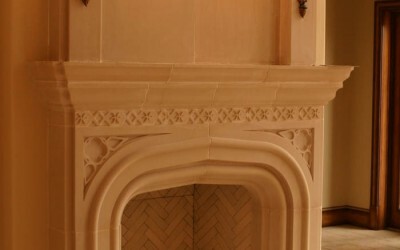 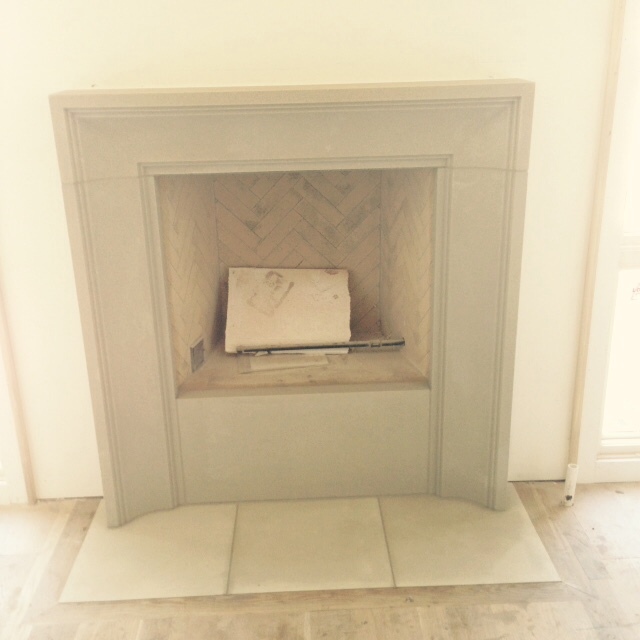 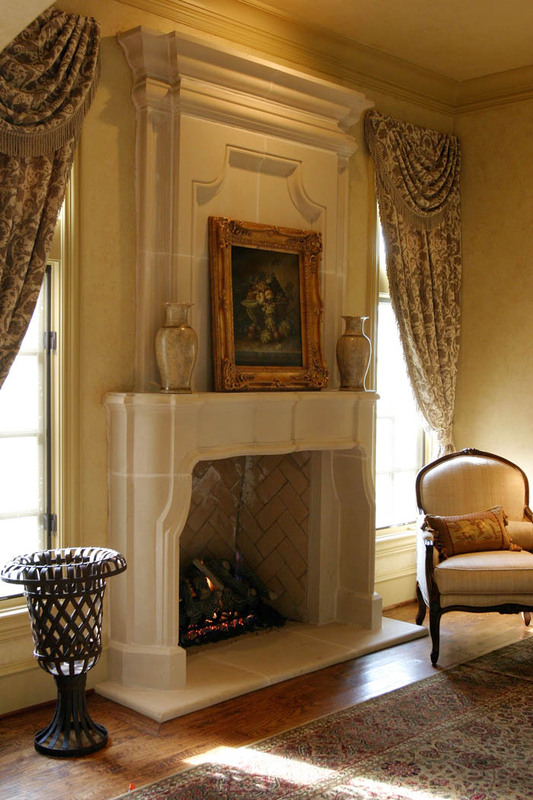 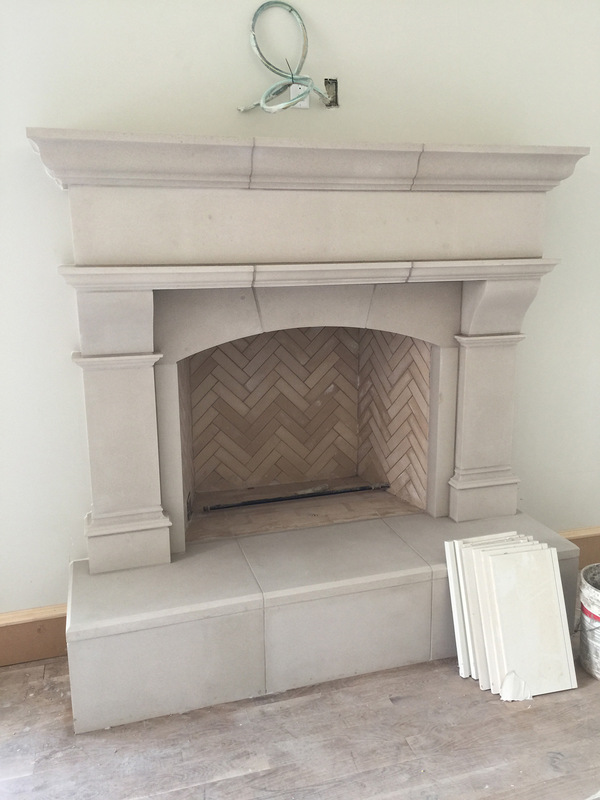 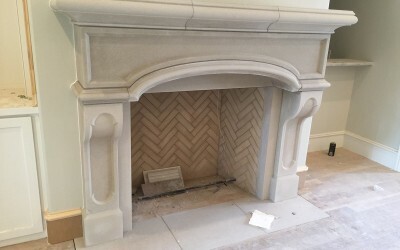 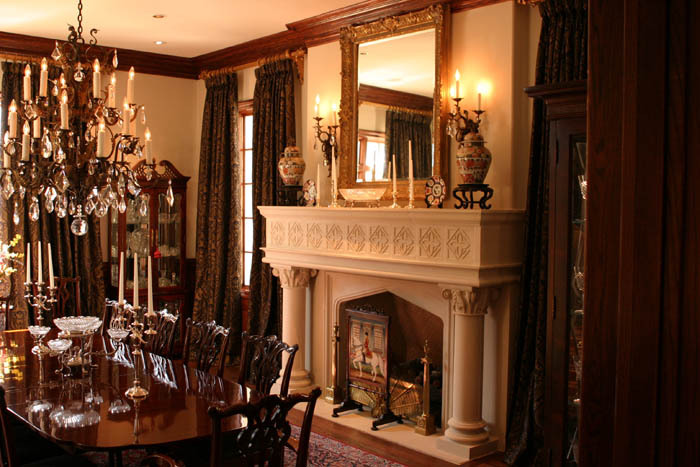 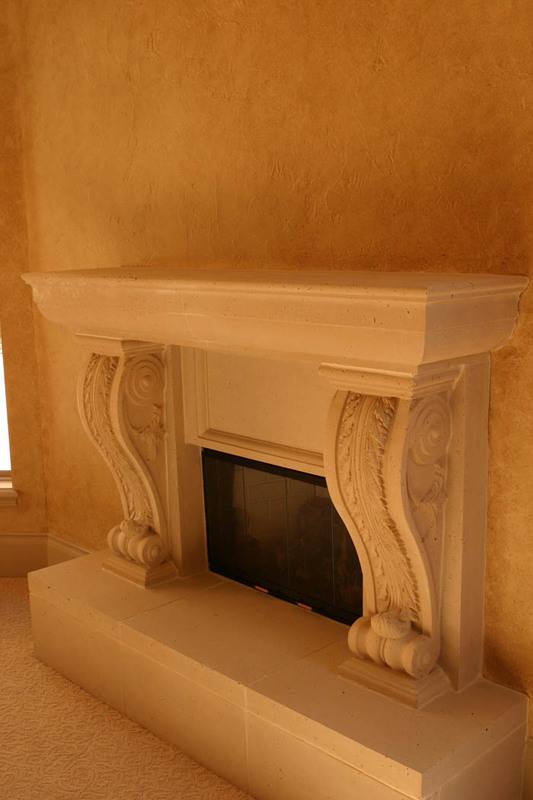 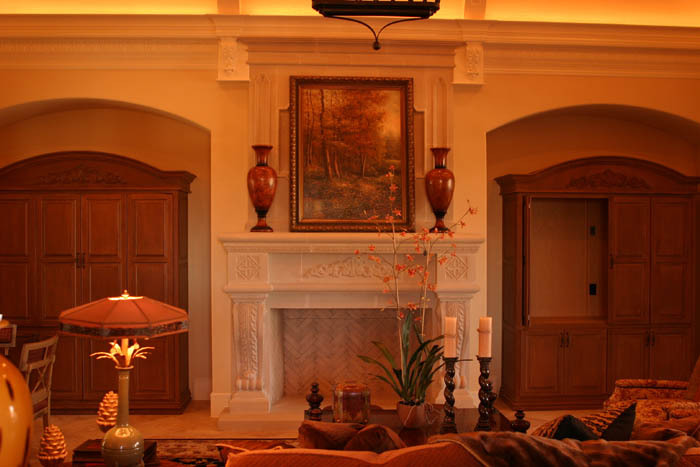 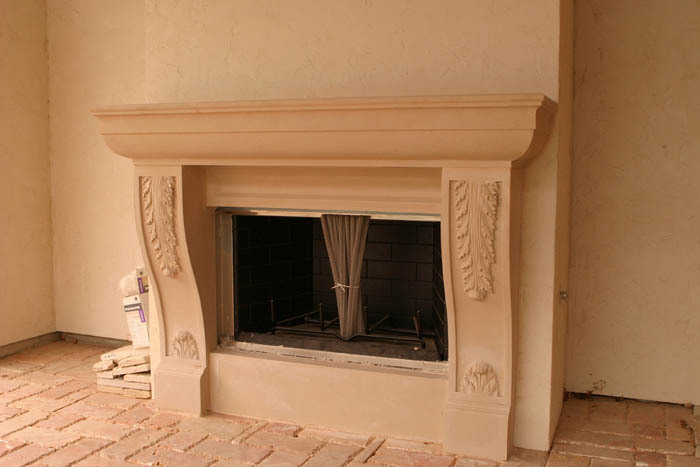 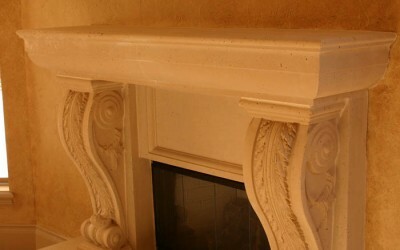 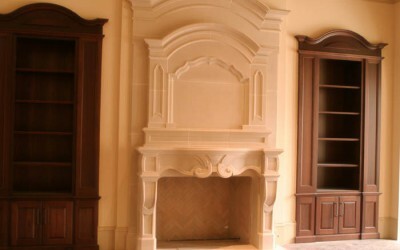 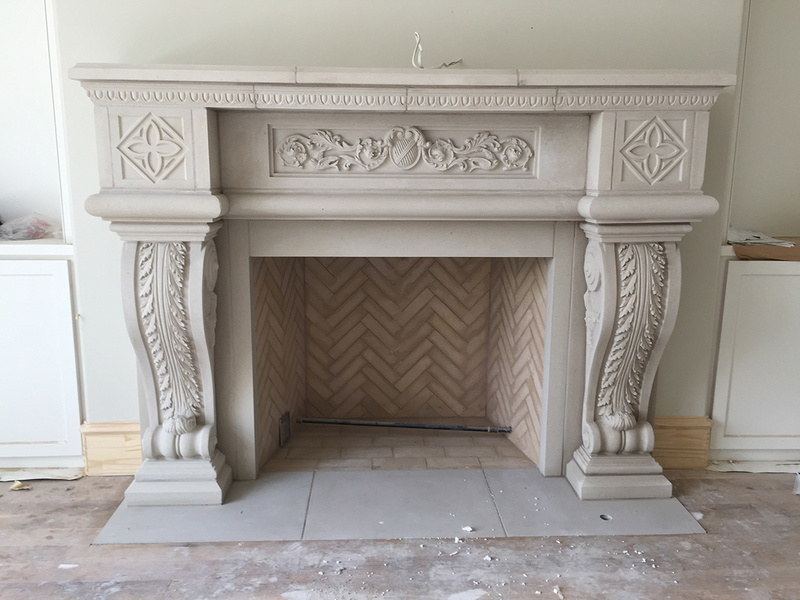 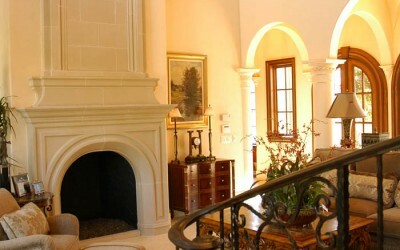 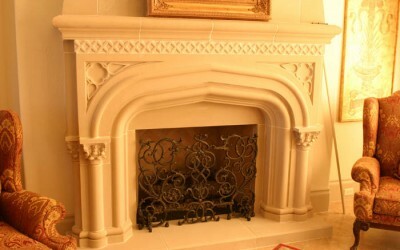 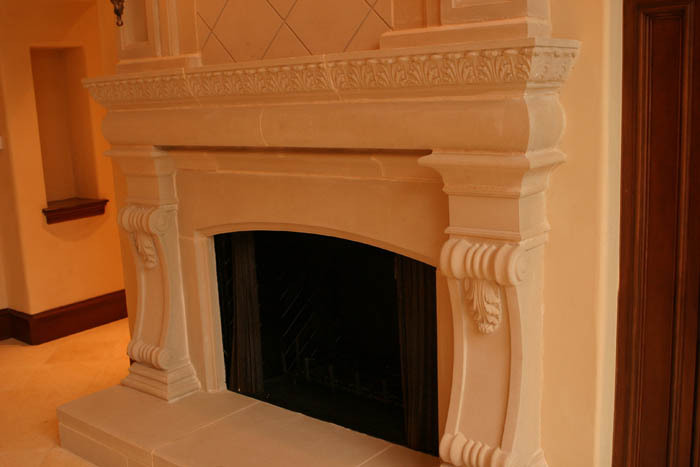 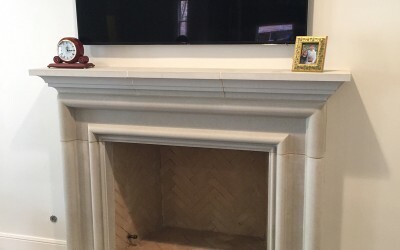 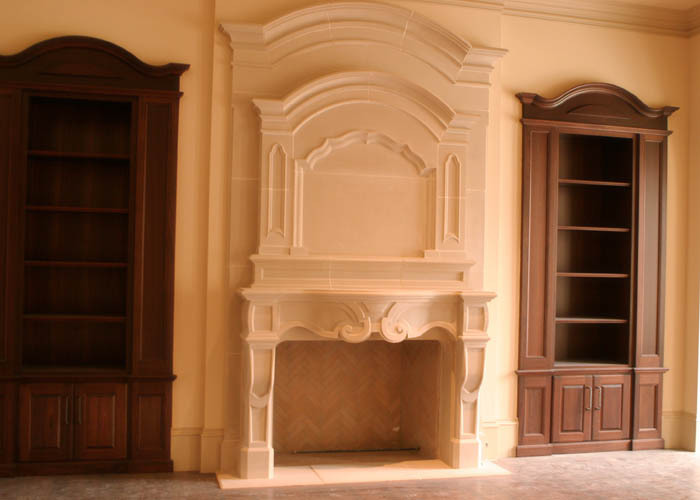 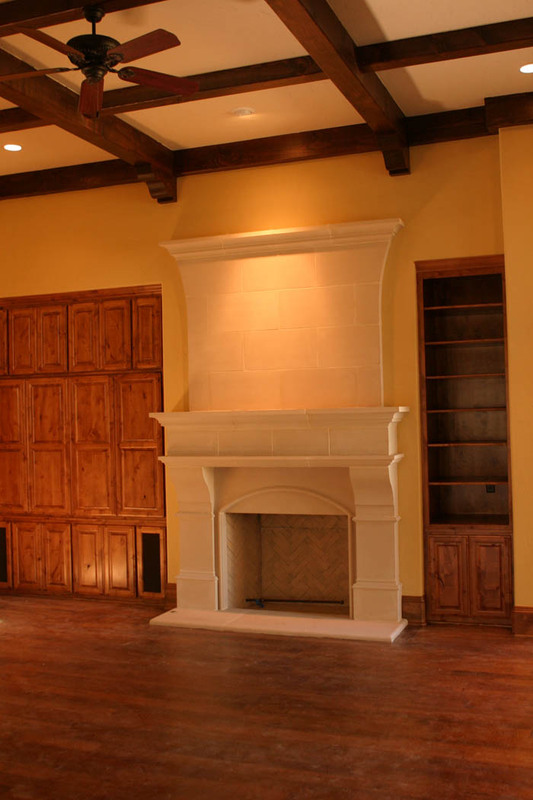 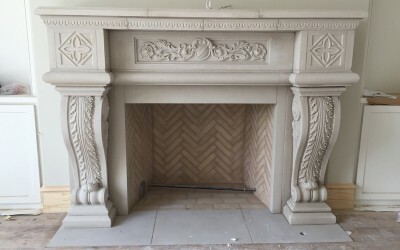 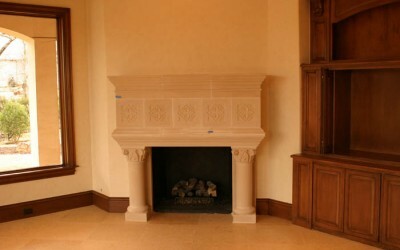 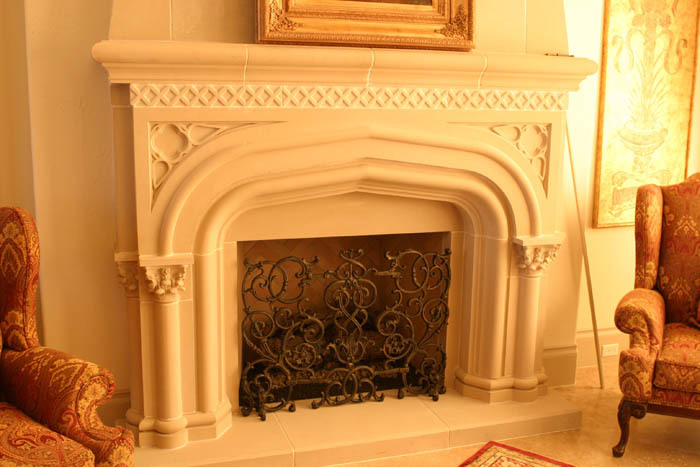 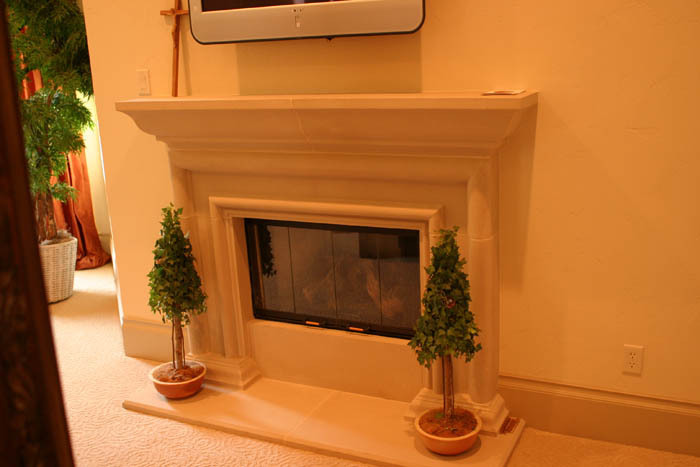 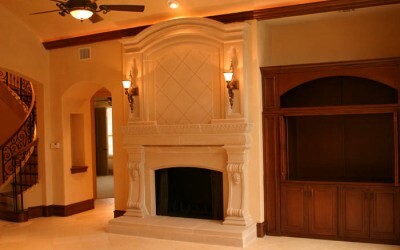 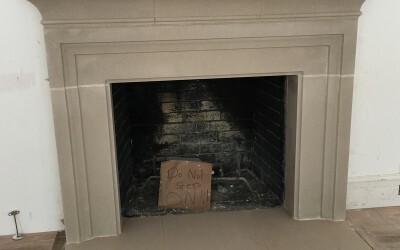 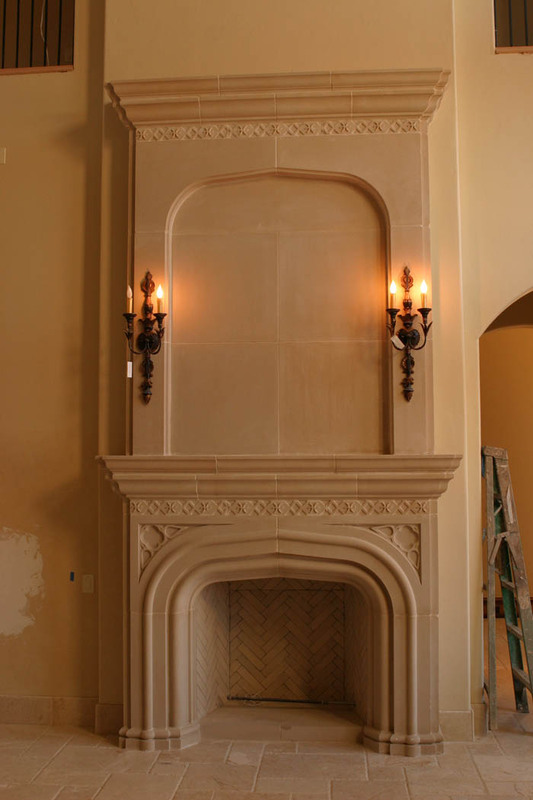 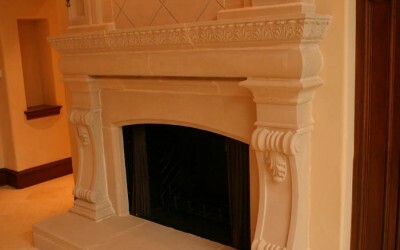 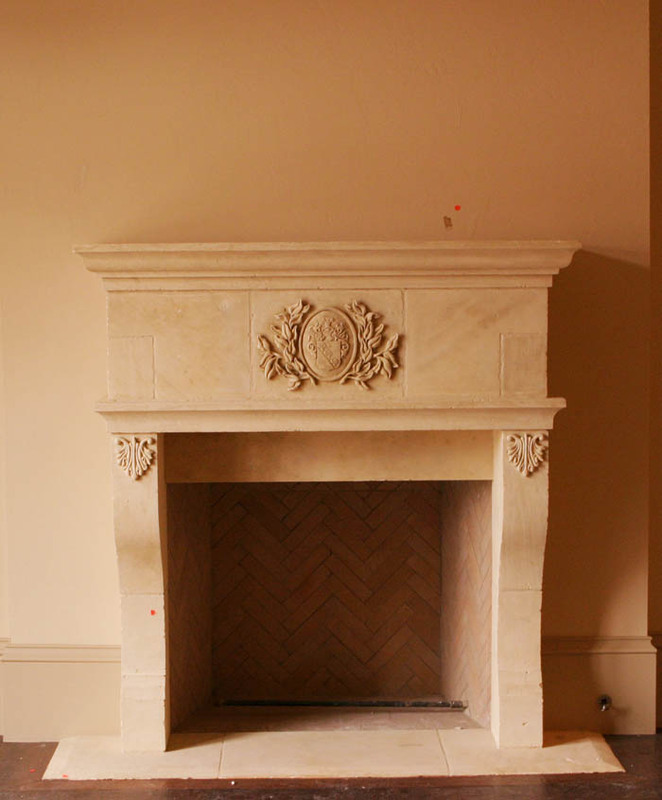 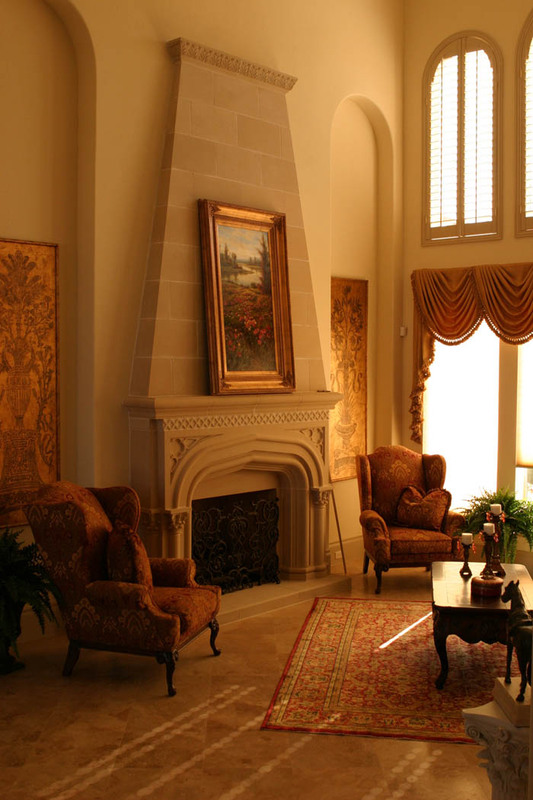 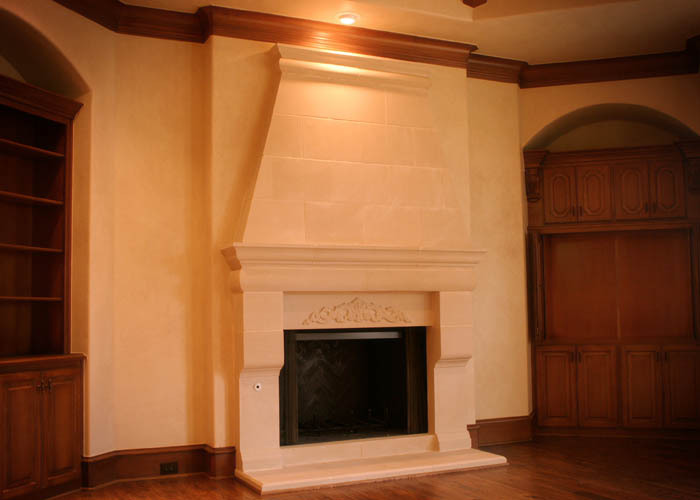 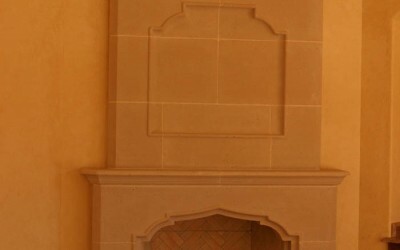 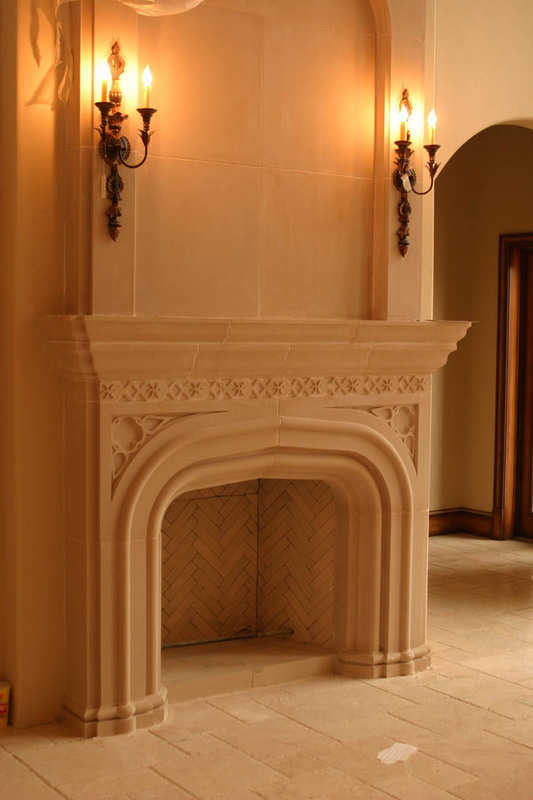 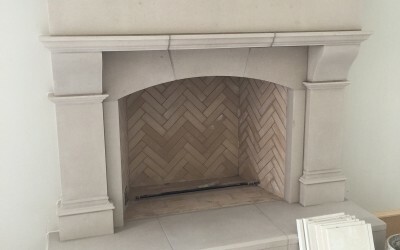 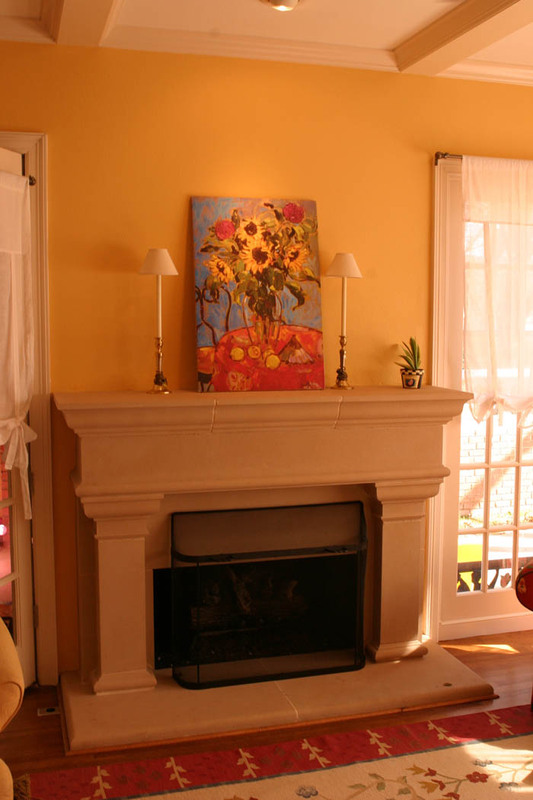 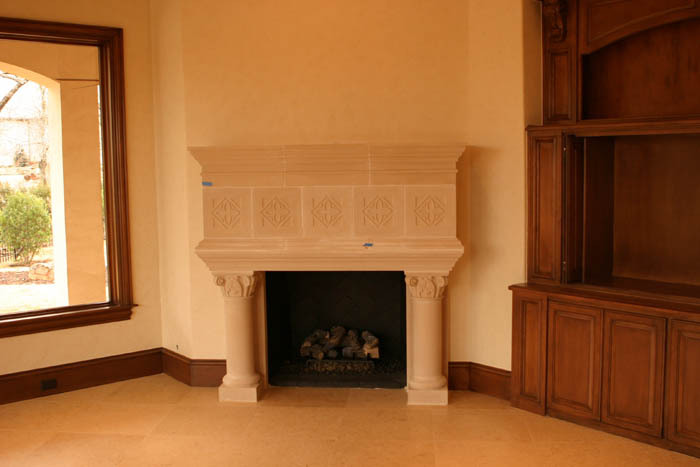 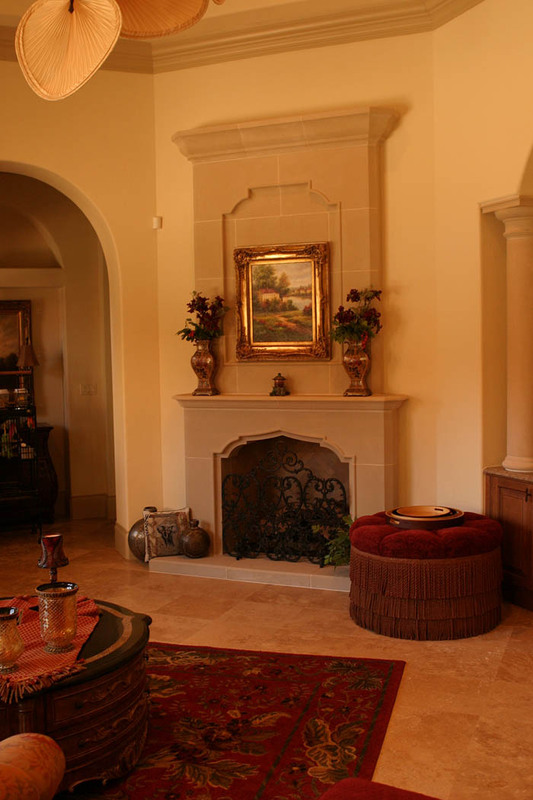 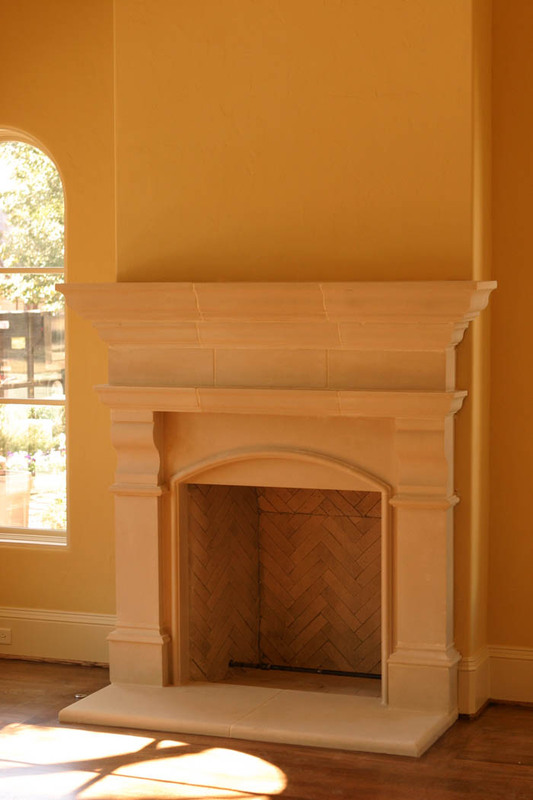 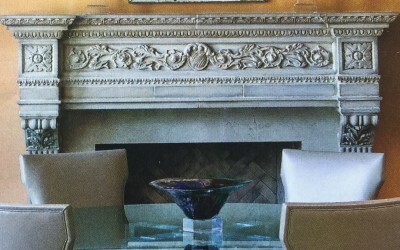 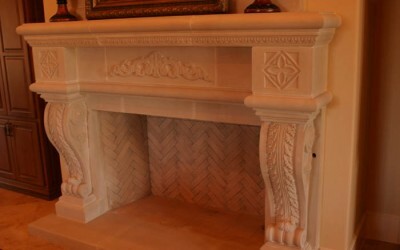 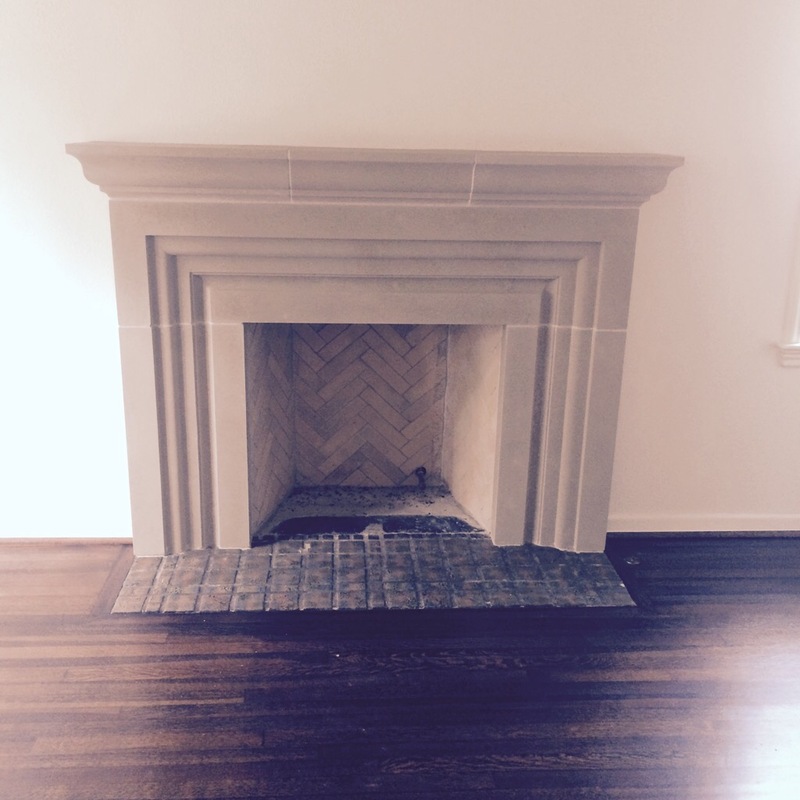 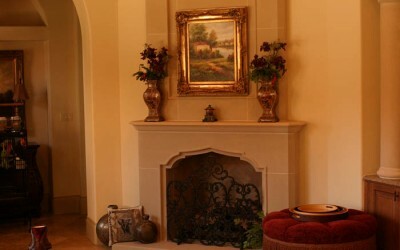 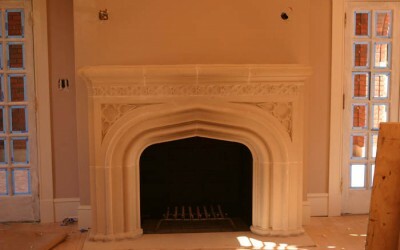 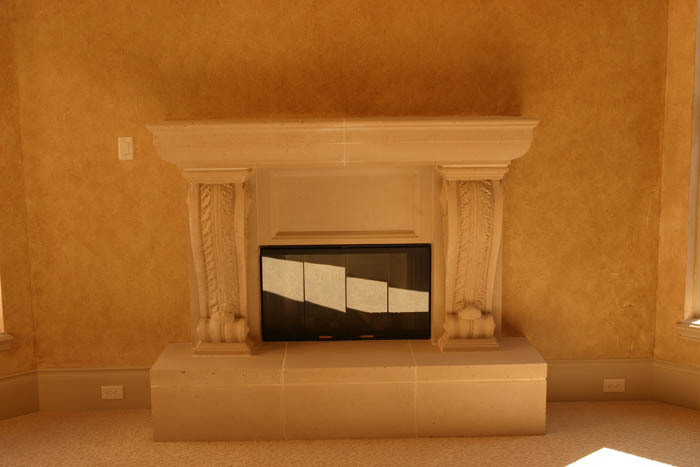 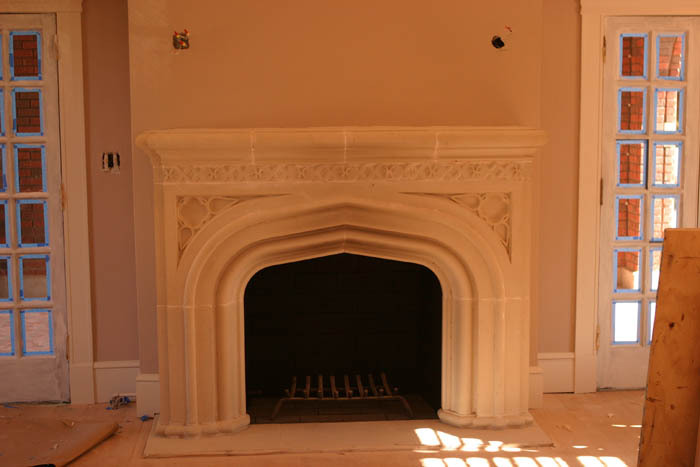 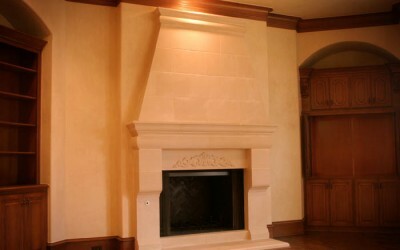 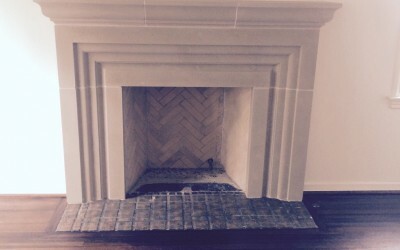 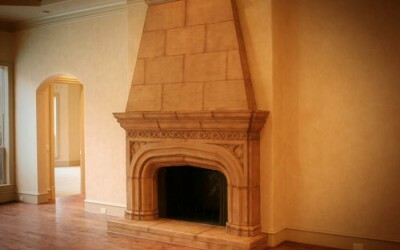 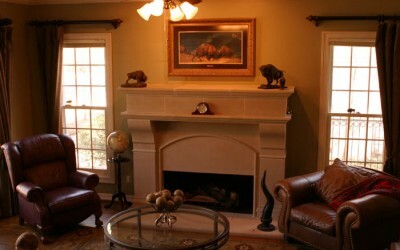 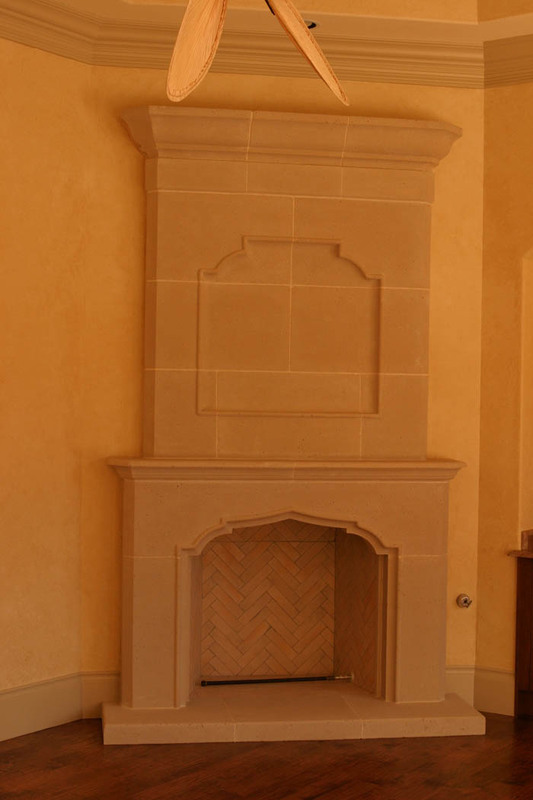 If you are interested in any of our Fireplaces please visit our contact page and reference its number in your message. 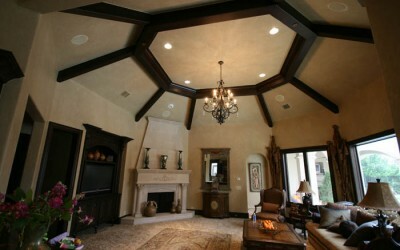 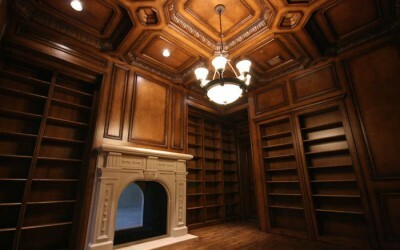 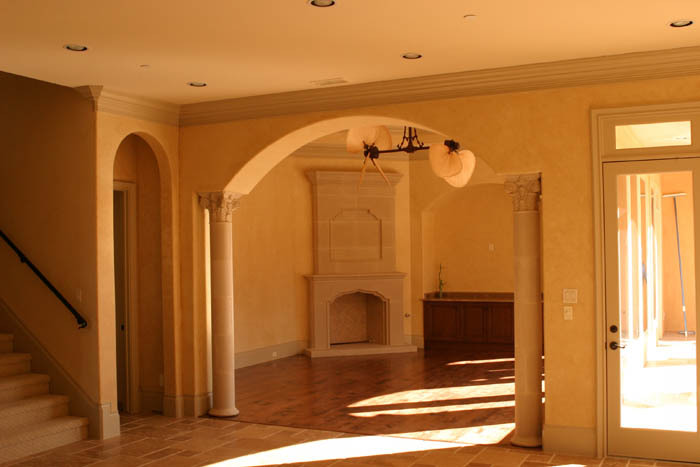 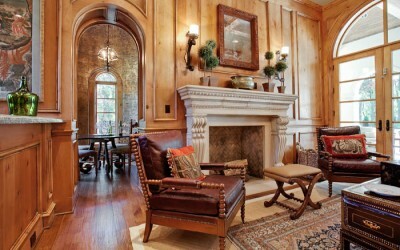 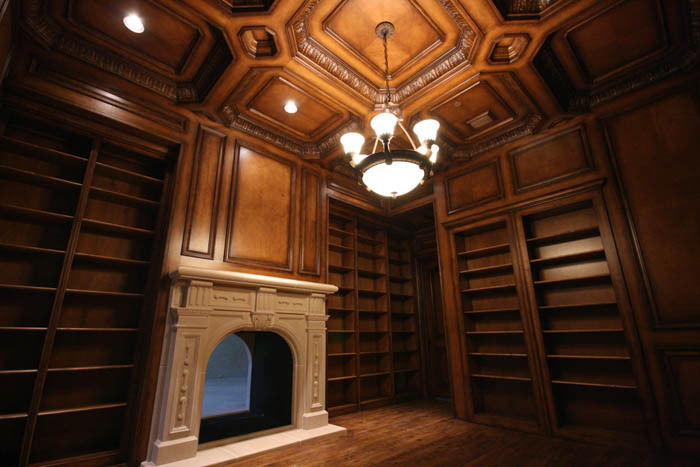 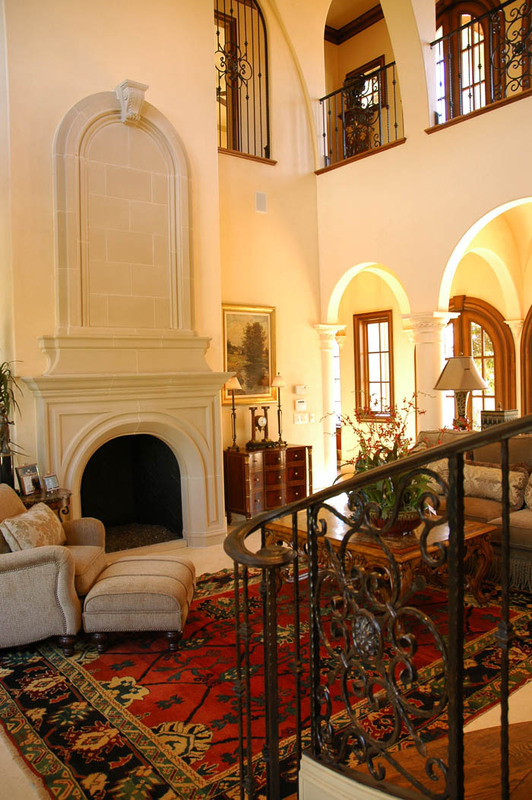 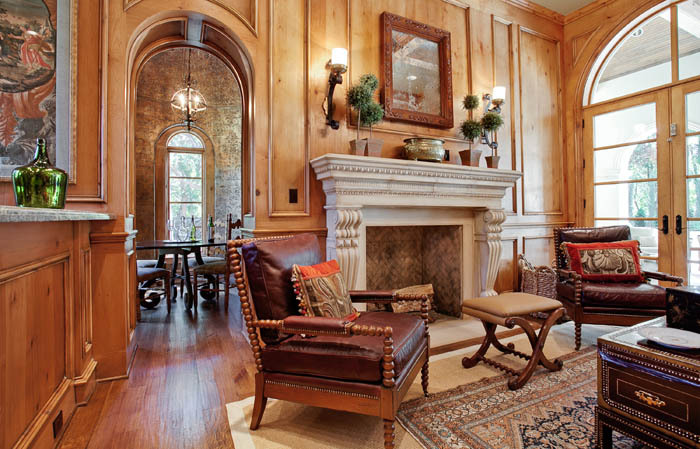 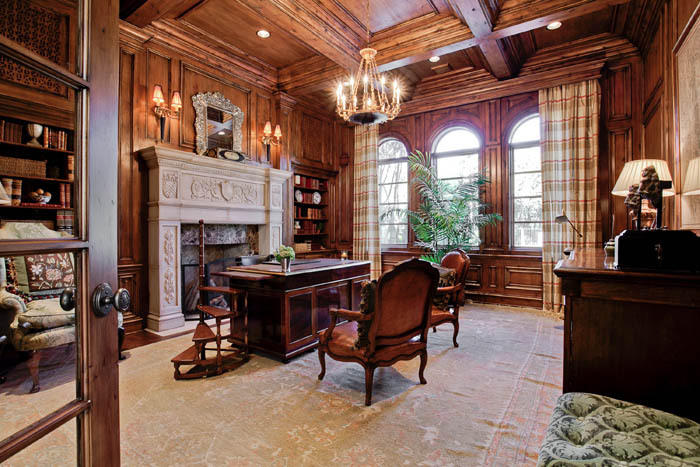 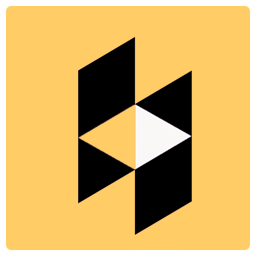 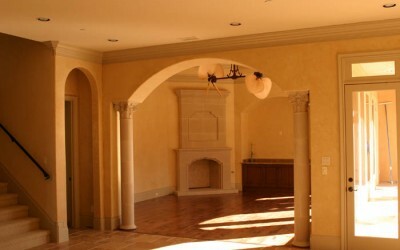 Let Renaissance develop a bid for your next project or recommend us when the opportunity arises. 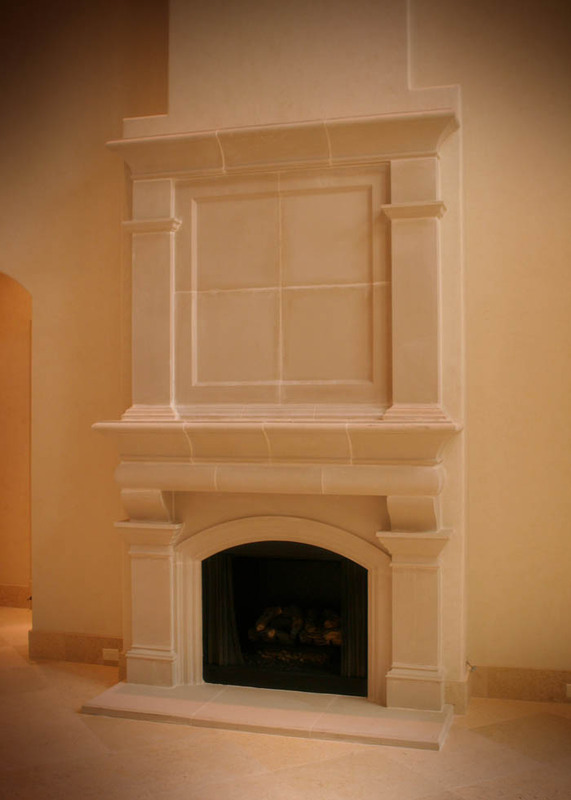 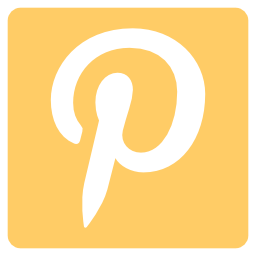 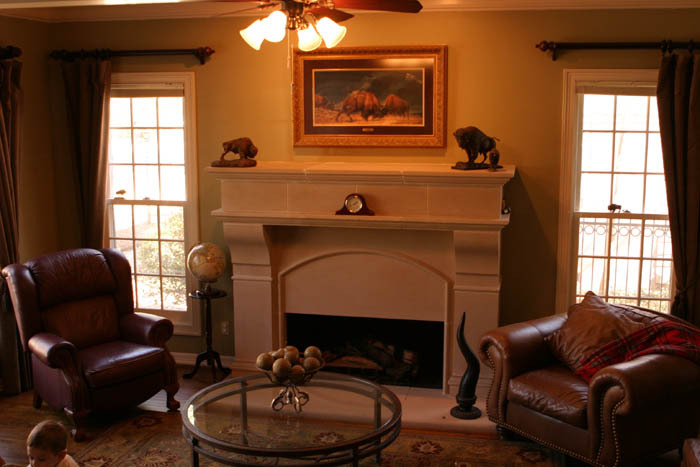 If you have questions about our precast stone products or services, call our Arlington, Texas office at (214) 534-1200 today.